URDT from it’s inception in I987 has worked with different communities. The founders started from Kahunge in Kamwenge district working with African food and peace Foundation an American based foundation. 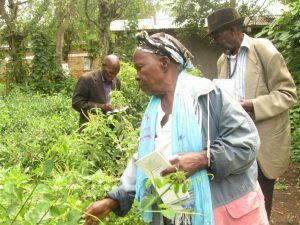 After testing the visionary approach and creating results, the three founders of URDT; Dr. Mwalimu Musheshe, Silvarna Veltkamp, and Ephraim Rutaboba after a survey made in Kagadi the then sub district of Hioma district, fully established itself. 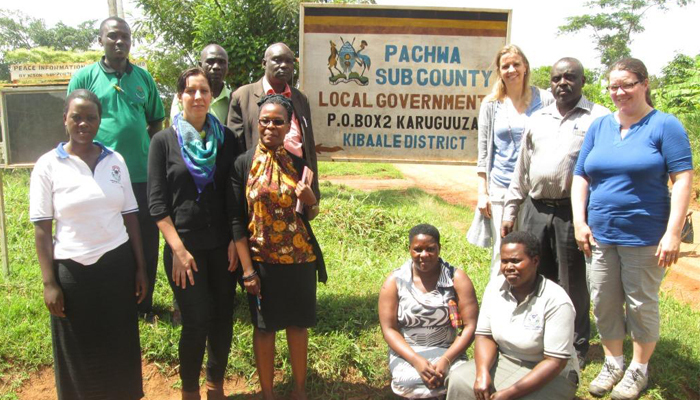 In the now Kibaale district, the organisation has over 25 years’ experience working with communities. ARU being a brain child of URDT started with an aim of institutionalizing the approach in turn produces graduates who are absorbed by URDT through deploying them at different sub counties. This led to the idea of the epicenter an analogy derived from earthquake that causes tremor and spreads out to the rest of the places. 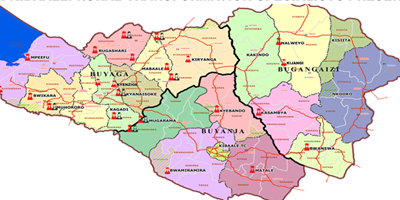 This is how the epicenter strategy works it begins with an individual spreads to the village and eventually to the sub county and the Uganda and later Africa as a whole, the three stages emphasized in the strategy. The village in this context can be termed an epicenter, a centre of excellence where development begins from and it rolls out to the sub county, District, Uganda and Africa as a whole. The epicenter manager who is a graduate of ARU is deployed by URDT to different sub counties through signing a Memorandum of Understanding with the sub county which in this context is an epicenter. 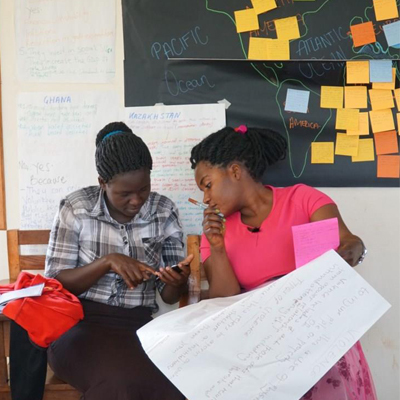 Currently we have 16 epicenter managers who are distributed 16 sub counties in Kibaale district and they are working with the people, living with them and learning from each other to cause transformation.